Marion Boyars Publishers, 9780714530499, 157pp. In a small flat in Paris, a single mother, Nouk, lives with her son. As winter sets in, she invents a fairytale Christmas. But reality keeps breaking through the brittle facade that Nouk has constructed. This bleakly tender novel tackles the complicated fears and emotions experienced by every lone parent. It follows the life of a woman at the edge of her resources: a mother with everything to lose. A wry, heart-breaking account of a single mother at odds with the world, Losing Eugenio is the highly acclaimed winner of the Prix Femina and has already sold over 150,000 copies in France. 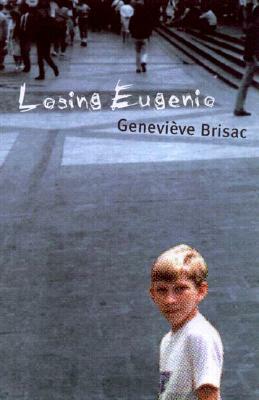 Genevieve Brisac has written three novels, several children's books and is a contributor to the literary pages of Le Monde.